The Hongu East 2012 expedition was the fourth expedition from the „Lakes at the Crown of the World” project, a project with the aim of carrying out exploration and scientific research in the lakes located at the highest altitude on our planet. 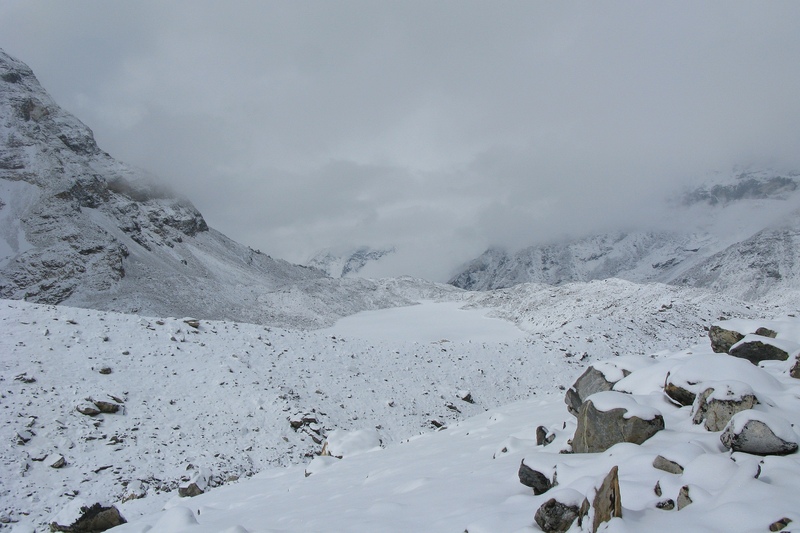 The expedition plan included diving in two nearby lakes, Hongu East (5400 m a.s.l.) 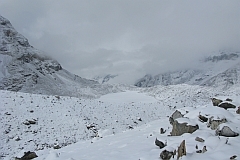 and Nort Chamlang (5270 m a.s.l. 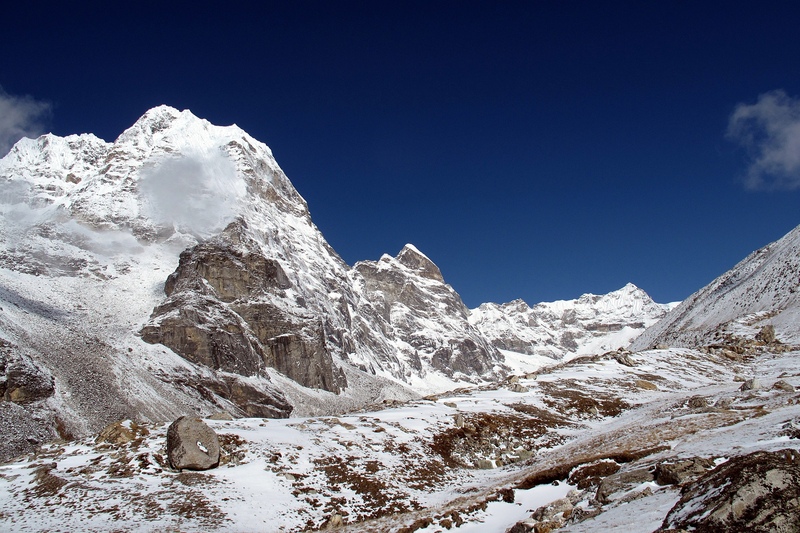 ), located in the Himalayas, in the Hongu Valley between the 8000er Makalu and the 7000er Chamlang, several kilometres from Mount Everest. 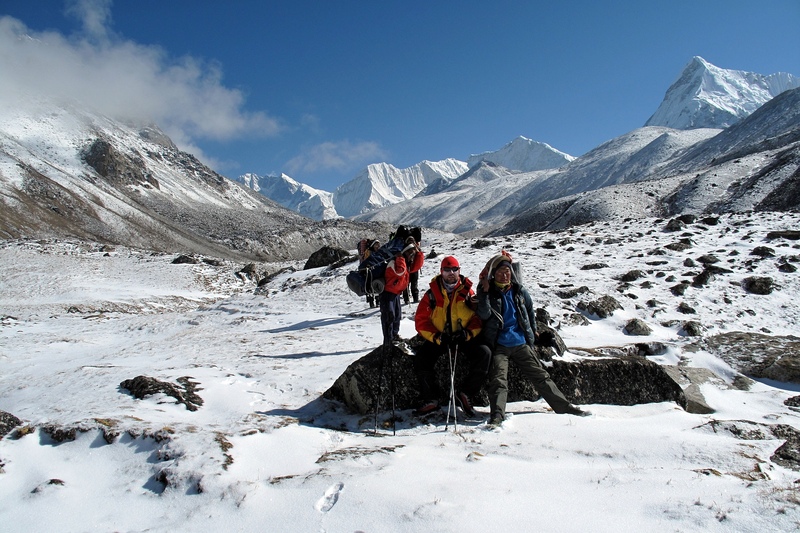 The location of the expeditions destination in a remote part of the world made the logistics a significant challenge. The entire gear to be used during the expedition, together with cylinders sufficient to perform the scheduled dives including decompression time, had to be transported to the site by the members of expedition team and a group of porters. 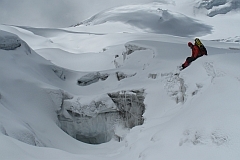 Ice diving at such altitude alone is already very dangerous. 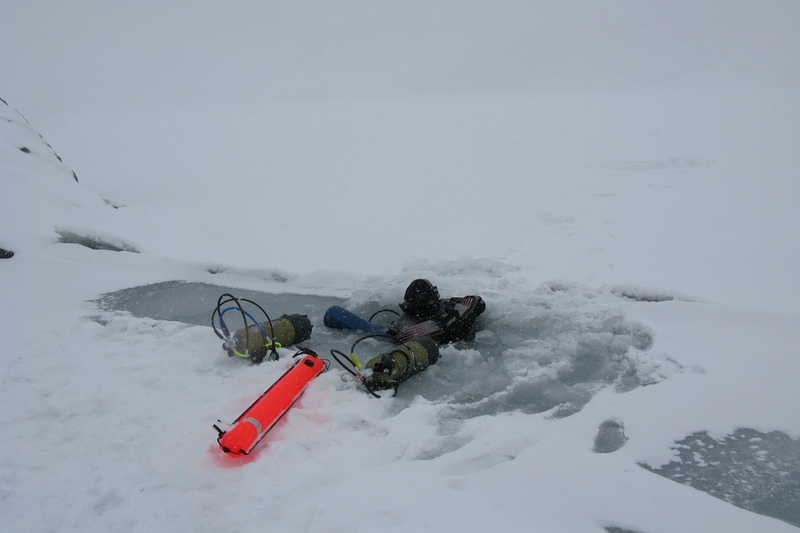 However, extreme conditions: air temperature of -20 degrees Celsius, significant depth of dives, zero visibility and distance from civilization preventing any rescue operations, made the diving in Hongu East Lake a big challenge. The expedition was completed successfully - Kamil Iwankiewicz dived to the depth of 36m setting the world record in altitude scuba diving. 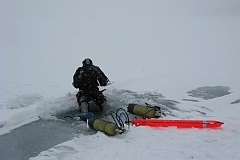 Such diving imposes extensive requirements onthe quality and durability of diving gear. Due to logistic difficulties the use of twinsets was out of the question. Therefore, a sidemount configuration was chosen. 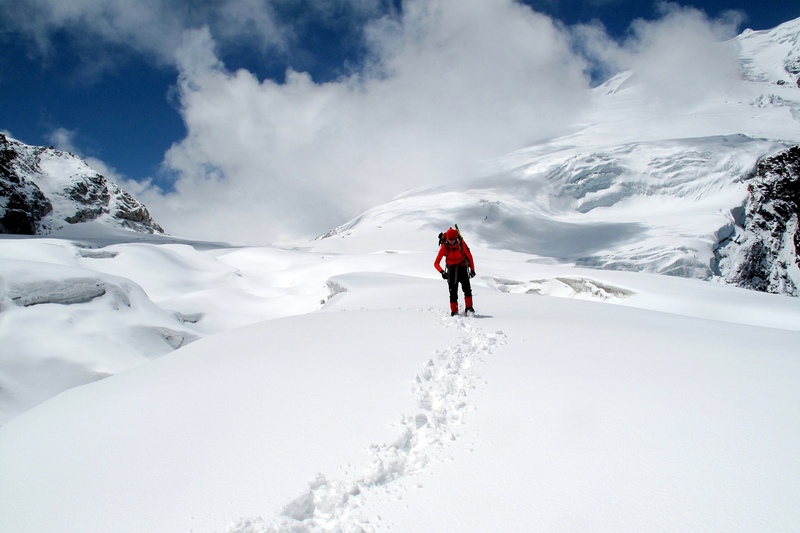 Thanks to our support the participants in this expedition could use the XDEEP STEALTH 2.0 system, which significantly increased their chances of success. The expeditions goal within the „Lakes at the Crown of the World” project was to perform exploration and scientific studies during dives in lakes located at the highest altitude on our planet. 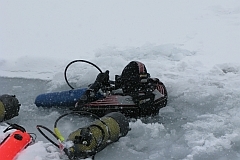 The Hongu East 2012 expedition involved diving in two lakes, Hongu East (5400 m a.s.l.) 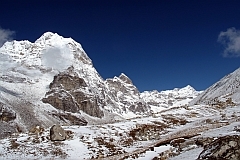 and Nort Chamlang (5270 m a.s.l. ).